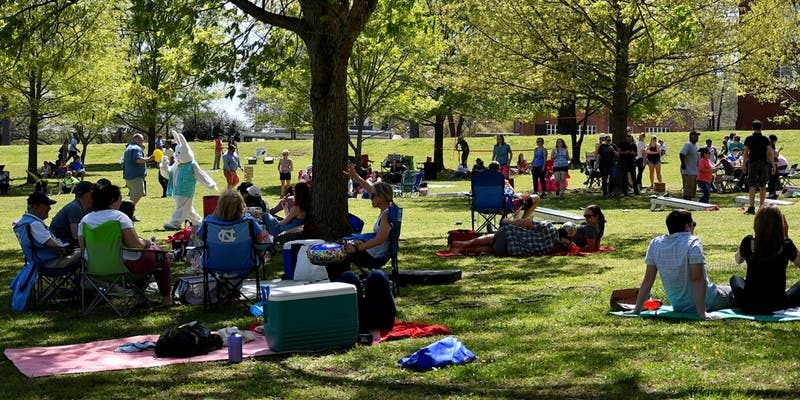 Gather the whole family, call your friends and join us for a fun, relaxing Saturday Picnic at Dorothea Dix Park! Enjoy your picnic lunch while listening to music and playing games at Raleigh's central park. Beer and wine are permitted. Leashed, friendly dogs are welcome.